“Appreneurs” are a new wave of Entrepreneurs who leverage the immense distribution power of the App Store to grow their own wealth. We know there’s huge profit in Apps for larger companies, with App makers OMGpop and Instagram recently selling for $120m and $1bn respectively, but there are also huge opportunities for solo entrepreneurs in the App space. Apple alone have a staggering 400m credit cards linked to iTunes accounts, ready to purchase your app with 1 click. The opportunity is huge and, as always, planning and research is a vital first step to profiting from Apps. You have a great idea for an app and you’re confident it could prove incredibly popular and lucrative. You’ve done some research and found you can get it made for $3k-$5k. Buy your research also shows that over 500 apps are launched each day in the App Store. Will your idea definitely stand out from the crowd? Will your investment pay off? Most entrepreneurs do some basic research – checking the app stores, searching on Google and asking friends and family for feedback – and take a gamble that their idea will work. When I built my first app it was a nerve-wrecking experience. I was committing $3,000 (a significant amount of money at the time), with only my gut intuition telling me that the idea was good. Sure, I asked friends and family for feedback, and everybody said “I’d buy your app!” Of course they would, they’re my friends and family! That’s when I discovered the concept of micro-testing and applied it to the app development process. It not only helped me discard some bad ideas (which I thought were great! ), but really gave me the confidence to go all-in on my first big app. 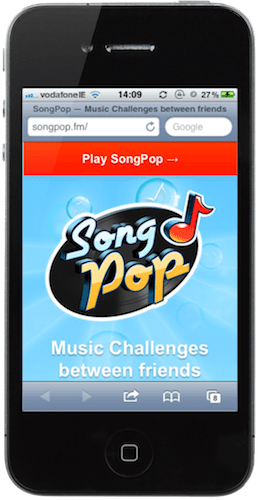 This micro-test will prove or disprove your intuition by sending potential buyers to a page about your app. This page will track how many try to purchase it (even though it doesn’t yet exist). If that number is good, you’ll be ready to commit fully to your app development with confidence. A landing page is a single page that will showcase your app. It will describe the main benefits of your app, the key selling points and the main problems it solves. The goal here is to mimic the experience future customers will have when they view your app in the app store and to test how willing they are to buy it. b) Use a template from a site like Themeforest. They cost about $10, but would require some basic coding knowledge. 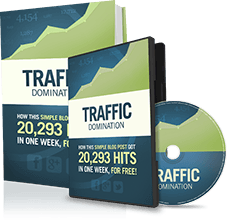 c) Use a mobile landing page builder like Undelay. Undelay will let you build a landing page in minutes with no coding required. By running a small ad campaign, even as low as $50, you can get a rough idea of how much it will cost you per download. If your App will cost $1.99, you will make $1.40 per download after Apple take their cut. 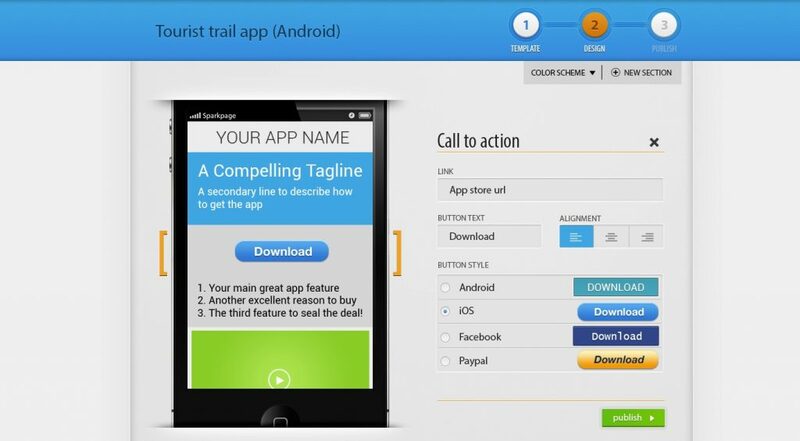 Let’s imagine that for every 10 people you send to your landing page, 4 try to download the app. This means that you need to be paying between 50c-60c per click to break even. Remember, at this stage you have no screenshots and no icon for your app, so if you find you can roughly break even now, you can be confident that the full app would make a good profit. To get started with an Ad Campaign we recommend checking out Google’s AdMob. 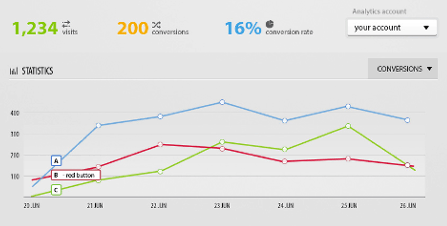 As you start to send visitors to your landing page you should begin to track their behavior. You should be keeping an eye on a) how many visitors you get and b) how many of them click the “download” button. If you build the Landing Page with custom code or a template you will also need to use a service like Google Analytics to track the number of clicks on your “download” button. Undelay will automatically track these for you. We’d recommend you run the experiment over a couple of days until you get at least 20 clicks on the download button, to give you an accurate picture. If you’re anything like me (or any other entrepreneur I know) you’re probably coming up with great potential app ideas all the time. Micro-testing lets you market test these ideas quickly and cost effectively. 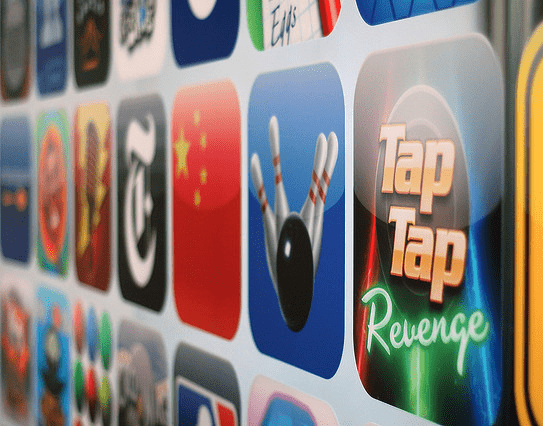 Now you won’t waste your time, money and energy before validating each idea in the app store – just pick the most successful one and get on with building your App business. Interesting Post. I believe that we’ll be seeing a lot more Bloggers, Marketers or single web Dev’s specialize more in developing apps and software and using platforms (App stores) to reap huge profits. With lower start up costs (The cost of Dev Work and an Idea) Anyone can do it. Exciting times Lloyd! Best of luck with the app (although I’m sure you won’t need luck). Glad you liked the article, thanks for the comment. How do I get started with sparkpage? The website just has the option to invite friends to that website. Peter here from SparkPage.co. We’re currently in private Beta – if you enter your email and request an invite we’ll be in touch shortly when we’re ready to invite more people to try out the platform. This should be in mid September and you can try it for free before we launch later in the year. Hi Peter, this is a great post, for all you guys looking to get your first app, I seen a guy on Fiverr offering simple apps for….. You guessed it, a fiver! May be worth investigating further? It was really great post and i enjoyed.I am not sure how you found excellent topic.I hope that many writer will influence and write good content like yours. Good post Peter. All good points and certainly steps more entrepreneurs should take before committing too much time and money to any project. Another good option is to create a survey with a service like SurveyMonkey or others. You can even designate your target market and they will deliver respondents based on your requirements. Make sure to position your questions correctly so you get accurate data and not just the answer you want to hear. This will help you validate, or invalidate, your product market fit and get you ahead of the game. I look forward to trying out SparkPage on my next project. Thanks for your insights! Nobody really knows whether you put too much time into a project. Just look at Linux and all Open source software. When it all started it was deemed a waste of time, but the guys persisted and have created some of the best leads in software enhancements well over big companies. Don’t dismiss time put in or persistence as a fail, the only failure is the inability to persevere a potential good idea that needs TLC. Great way to get ur idea stolen. What stops someone from copying your idea?, how is my idea secure from theft? I understand the services you are offering and that it takes the hard work and time of running self surveys of the public opinion. I’m really concerned with the idea of idea stealing, who do we trust? An idea isn’t worth anything. Don’t even worry about it. I have a great idea for an app. I understood these above 3 steps but who is the person I can physically go up to share my idea give them $ and have this app idea of mine booming.??????!!?!! ?